Tallinn Zoo is a zoo in Tallinn, Estonia, that was founded in 1939. 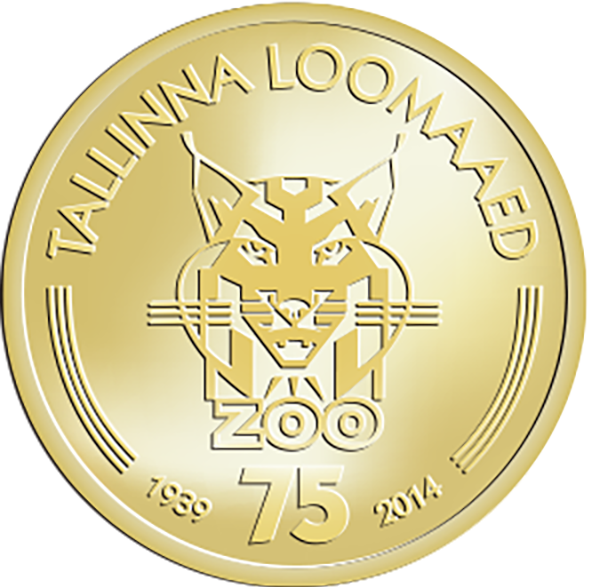 It is the only zoo in Estonia, and as of 2012, it housed 13,336 animals representing 548 species. Since 2009, it is the most visited zoo in the Baltic states. In 1937, a team of Estonian marksmen won the World Champion title in Helsinki. They brought back with them a young lynx, named Illu. Illu became the first exhibit in the zoo, which was formally opened on 25 August 1939. The lynx was later chosen to be the zoo’s emblem animal.